HPG are proud to announce we have become founding member of Sydney Fringe’s “Directors Circle”. 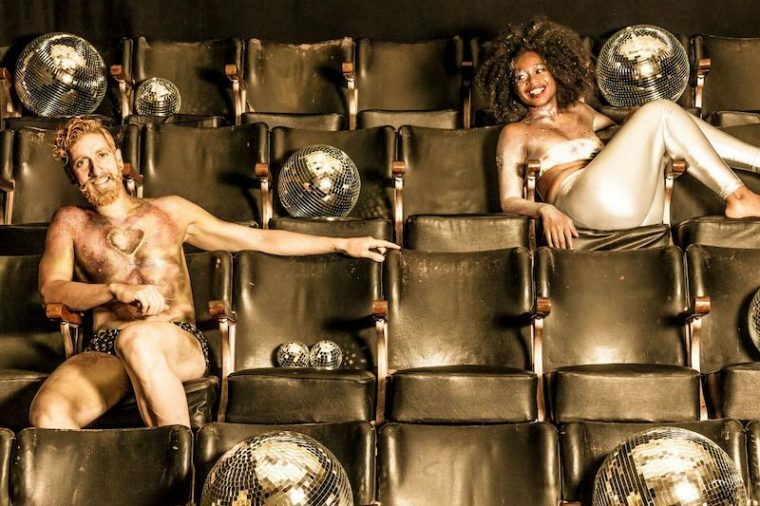 HPG have supported the Sydney Fringe festival since 2016, as well as the Sydney Mardi Gras. To show your support, please click on the link below. The HPG team have made steady progress with the City of Sydney council on our final, Stage 2 detailed DA. 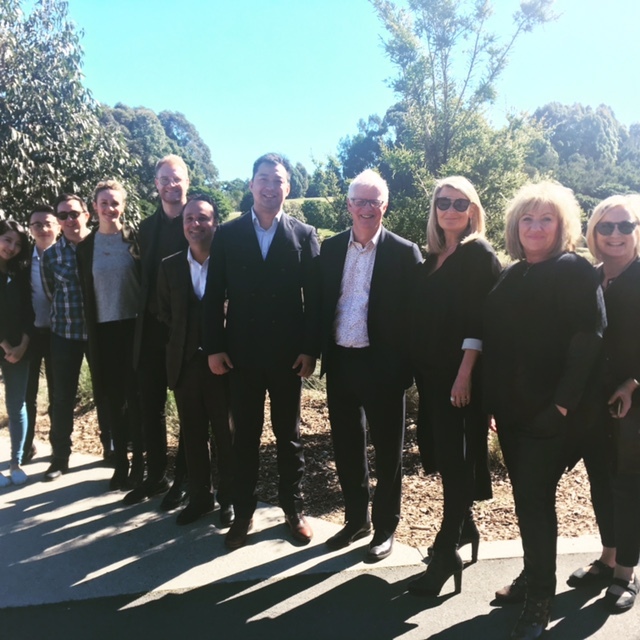 In December 2018, HPG were invited with the One Sydney Park team of consultants by the City of Sydney to discuss the Councils response to the submitted DA. 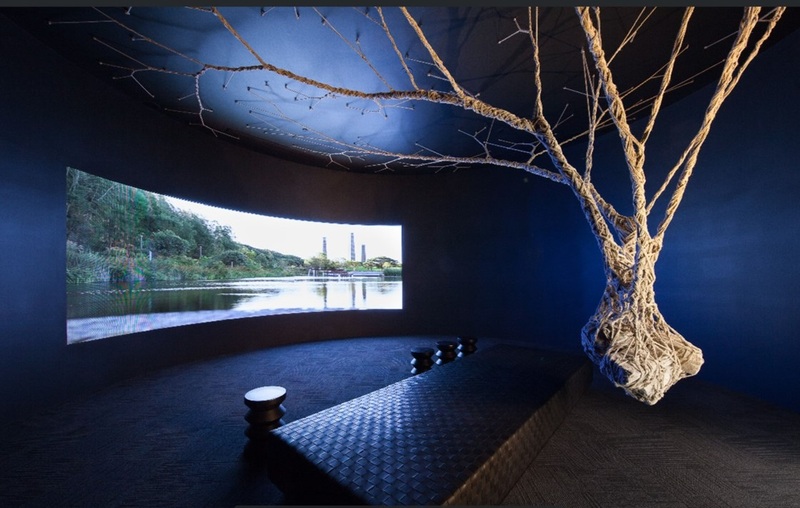 The team are working constructively with the City to provide further clarity and detail on issues ranging from the ecological initiatives proposed, the public art strategy, community engagement, water treatment, amongst many others. 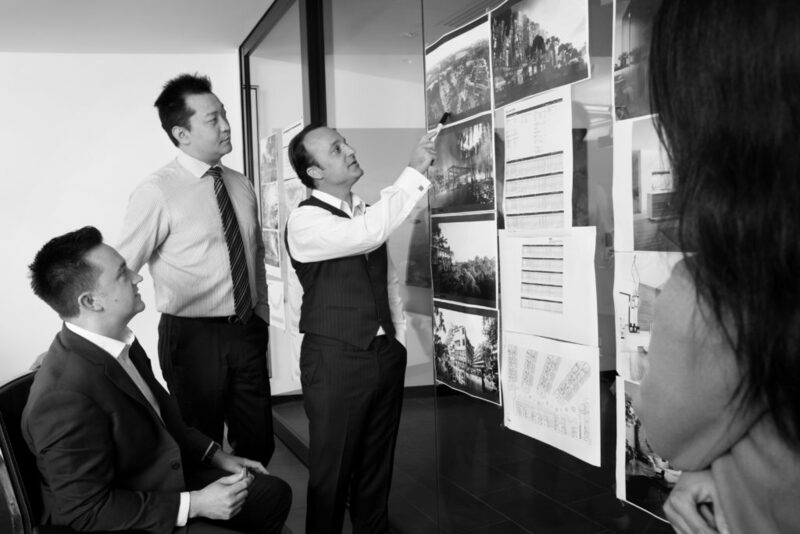 In such a large project, it takes some time for all of the various council staff to fully comprehend the proposal, but HPG and the One Sydney Park team remain focused on bringing our amazing project to life. One Sydney Park breaking records! 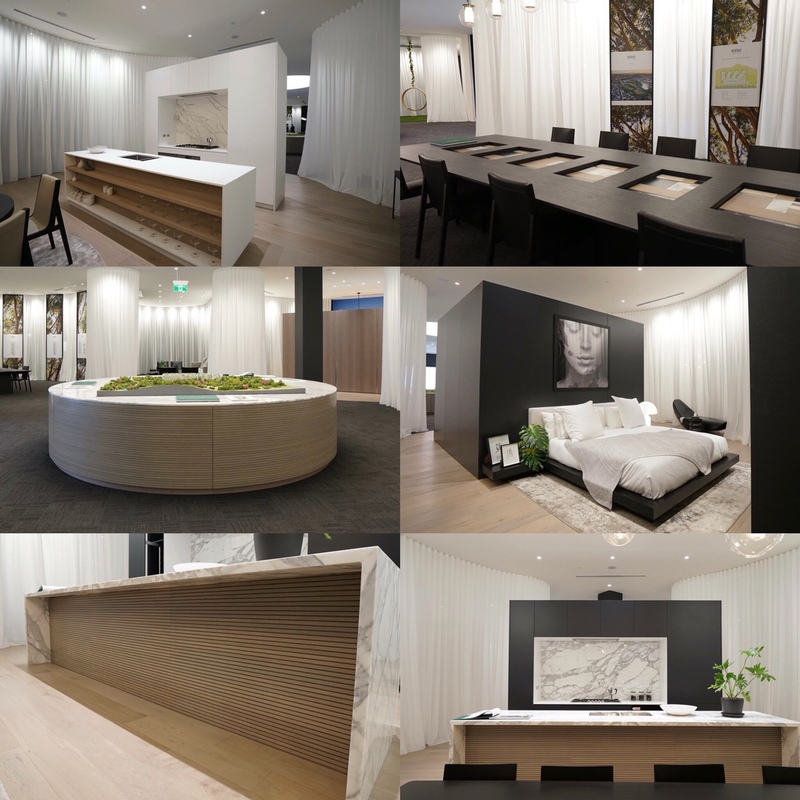 Following a successful launch of our flagship project at One Sydney Park last weekend, the reception by buyers has been enormous. 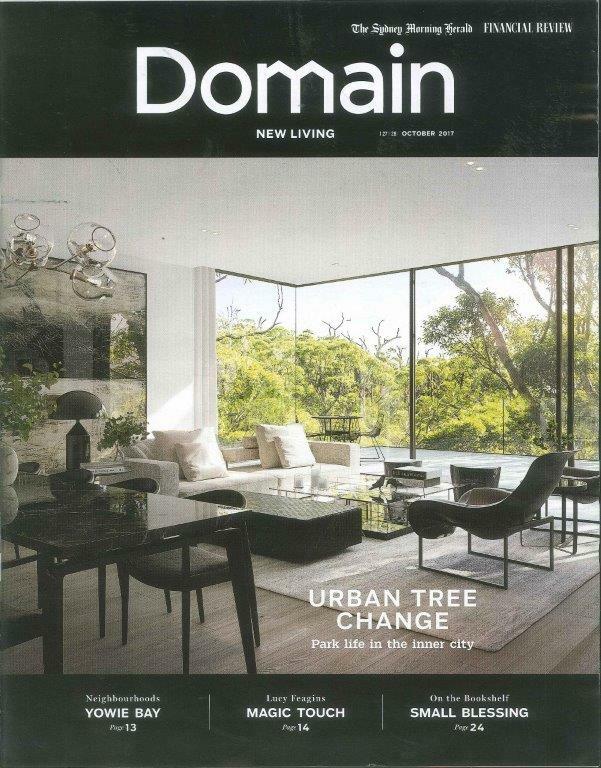 Results of our launch can be found on Domain online here. HPG’s flagship for a new lifestyle is about to set sail! 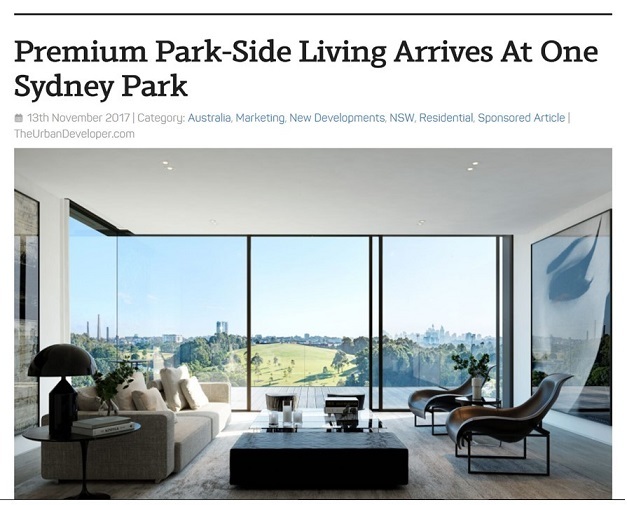 How wonderful to have One Sydney Park’s Display Suite recognised! Refreshment & Entertainment to celebrate the transformation of this amazing location! We are delighted to invite you to our Display Suite Grand Opening!! Refreshments provided and the most awesome Inner West residential parkland dream is about to come true! Come and see what we’ve been so excited about! You can register at One Sydney Park or let us know via our Facebook Page Event Link. Did you catch Barney Oros, HPG’s Development Director being interviewed recently on SkyNews? 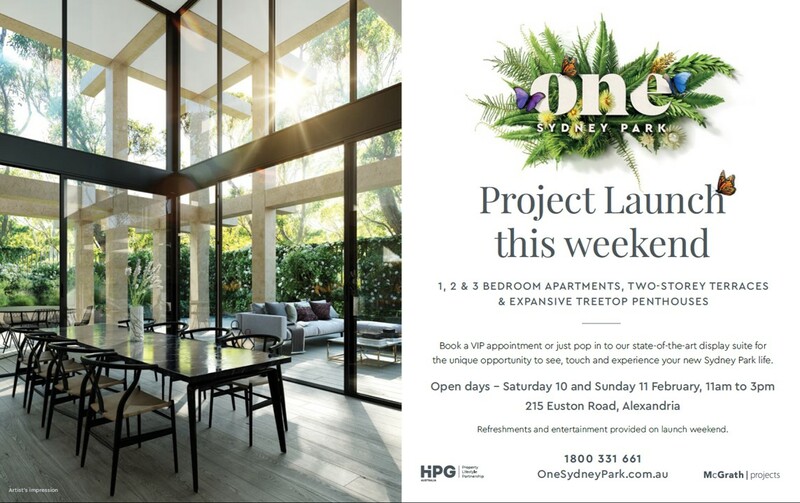 Michelle and Nico are excited to be the first VIP buyer at One Sydney Park. 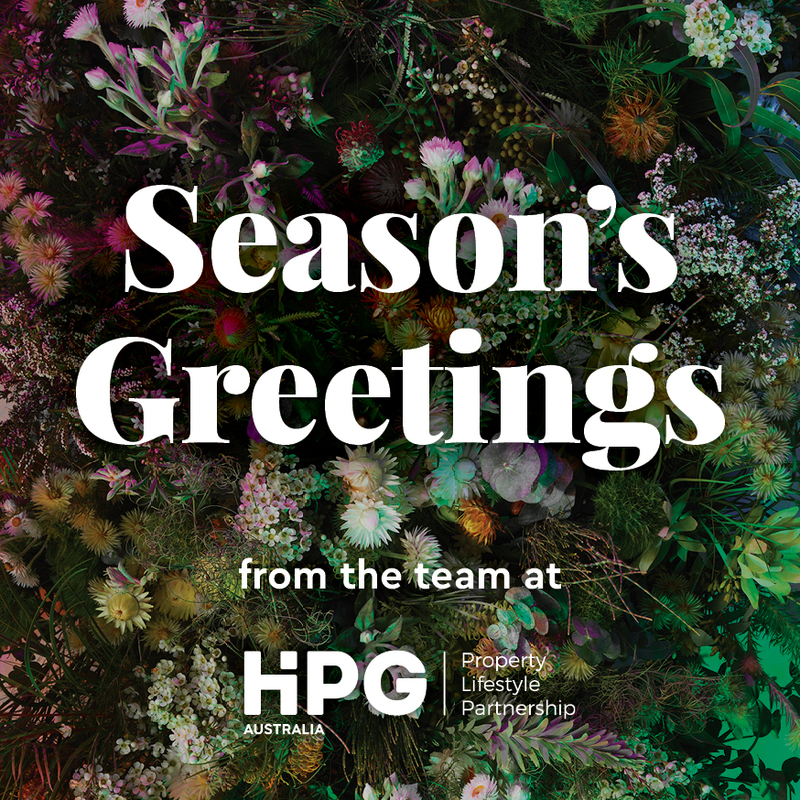 We had a busy and fulfilling year at HPG. Check it out here! Wishing everyone a happy green Christmas! 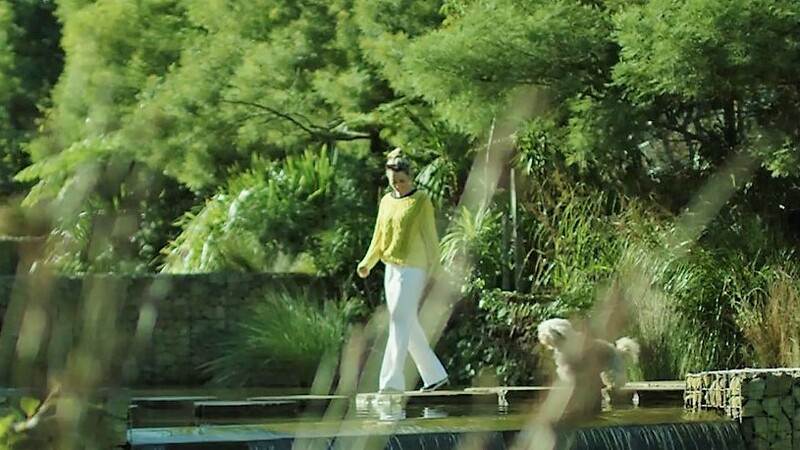 Meet the One Sydney Park family! And here’s the team behind the planning, positioning, dreaming, thinking and designing .. 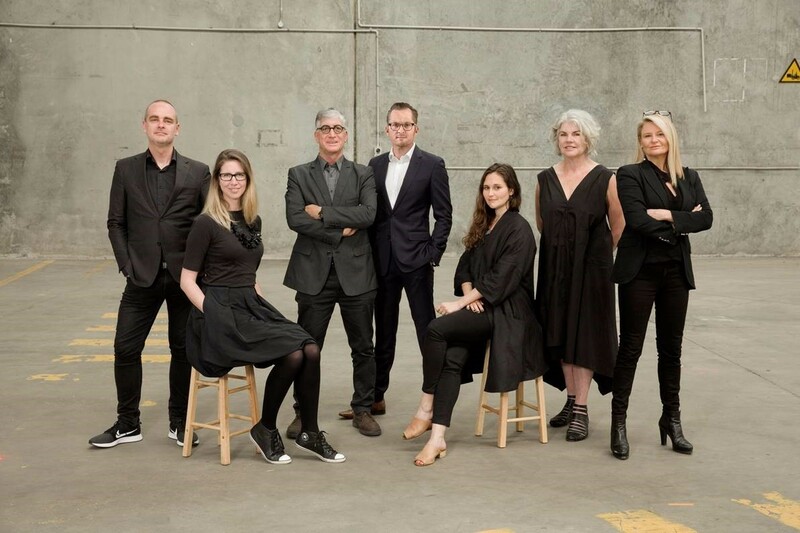 The team from HPG, MHNDU, Silvester Fuller and Make Architects. A collaboration like no other! We are proudly transforming an industrial site that has never been part of Sydney Park, into a new placemaking icon for the Inner West. 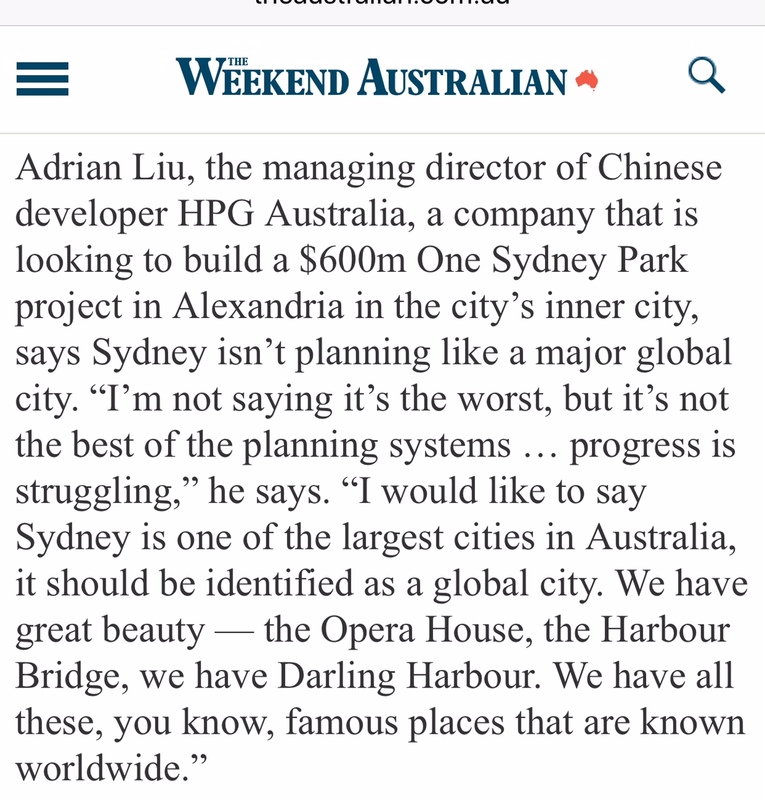 Some recent news on One Sydney Park by the Urban Developer. 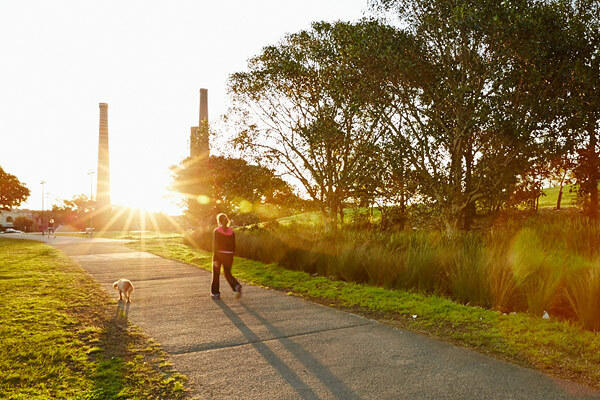 One Sydney Park will be the perfect place for dog owners! HPG Australia are delighted to once again, support Angelo Lofitis and his Sylvania BMW Top Raisers in the 2017 MS Gong cycle. Safe cycling team!! You can join us in supporting this wonderful cause and this awesome team, at MS Gong online. 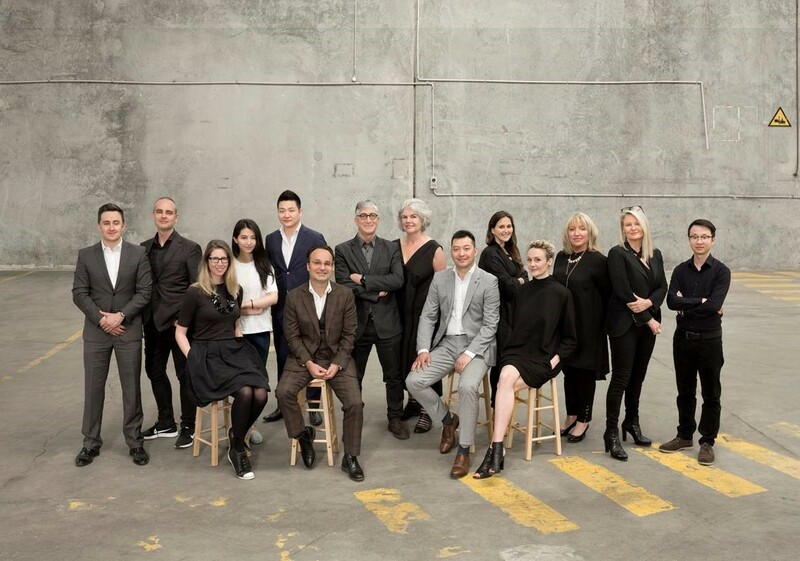 Meet the One Sydney Park Design Team. 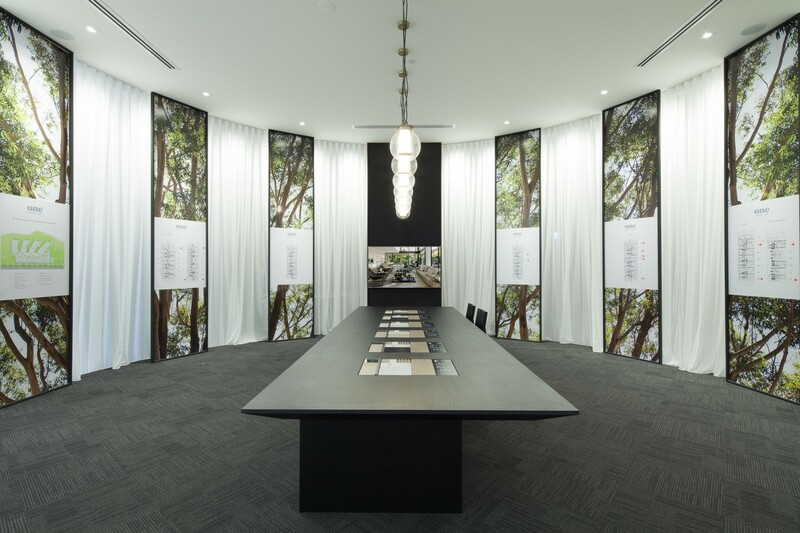 MHN Design Union + Silvester Fuller and Sue Barnsley Design are working diligently on the architectural and landscape design of HPG Australia’s landmark project in Alexandria. 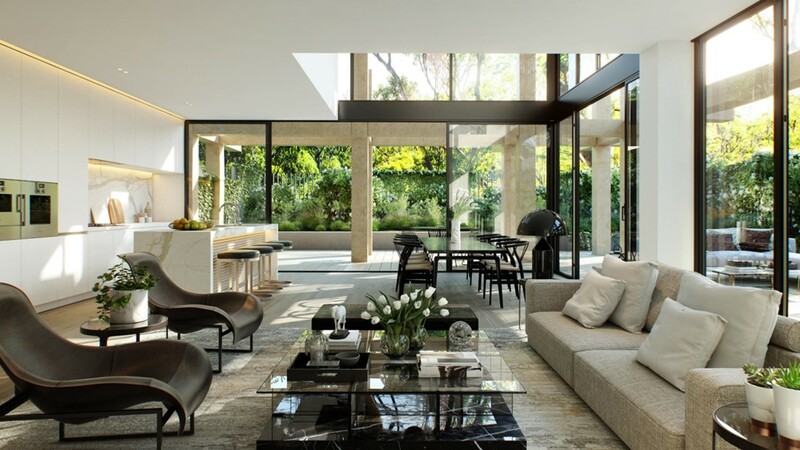 The architectural design is complemented by the internationally awarded skills of Tracey Wiles who is Global Head of Interiors at Make Architects. 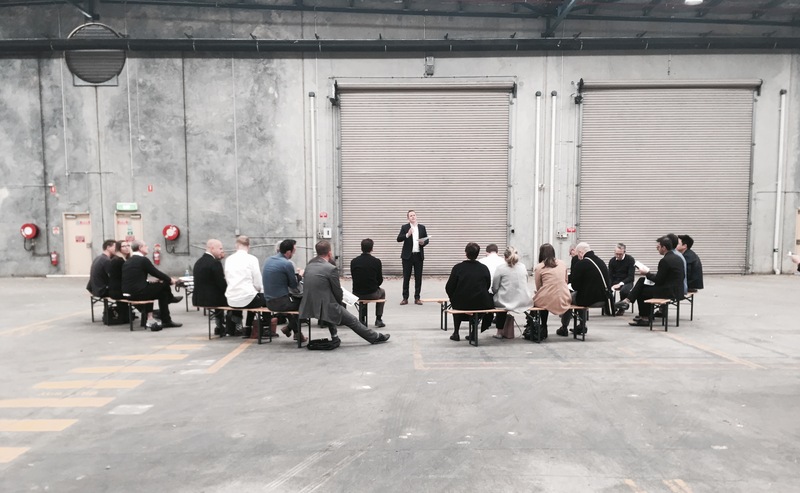 Collectively this team is transforming a bulky industrial site into an iconic Sydney address. 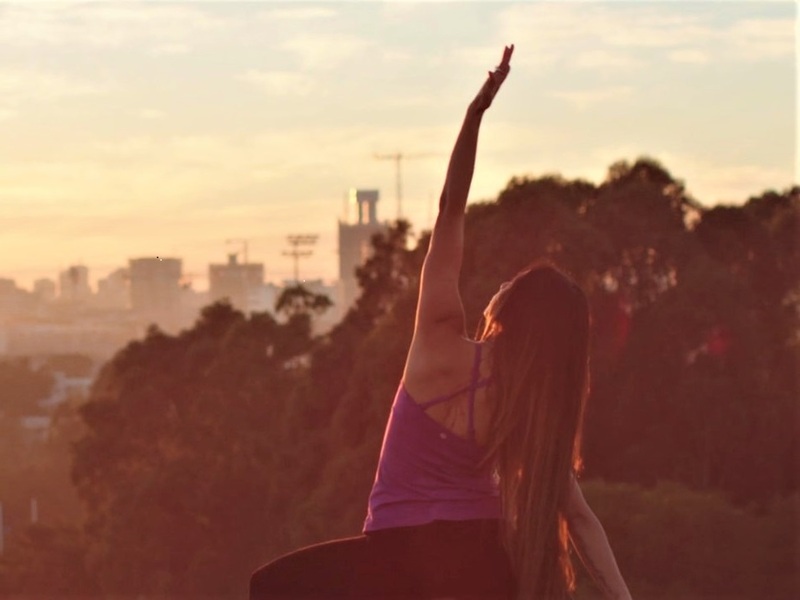 Registrations of Interest for One Sydney Park now open! 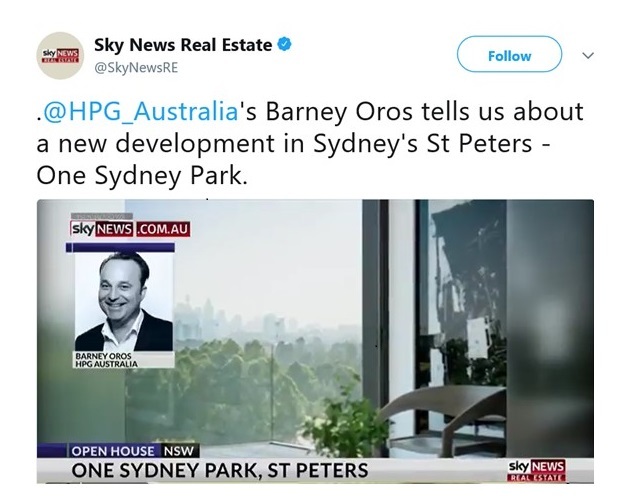 When Barney Oros joined HPG Australia as development director in 2015, he brought with him many years of experience across a range of residential development building types and a sensitivity to precinct planning in urban areas. 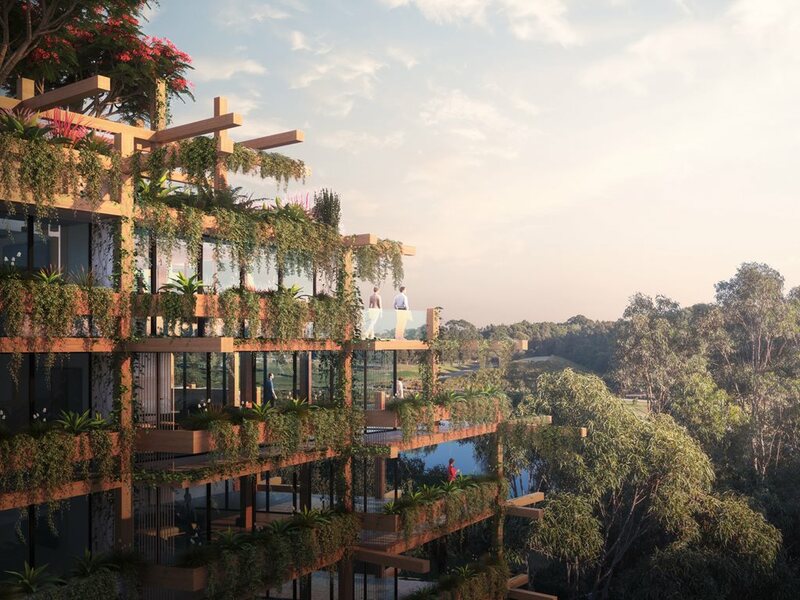 A team of architects, landscape architects and interior designers has won an invited competition for the design for a $700 million residential development on a former industrial site surrounded by the 44-hectare Sydney Park in the Sydney suburb of Alexandria. 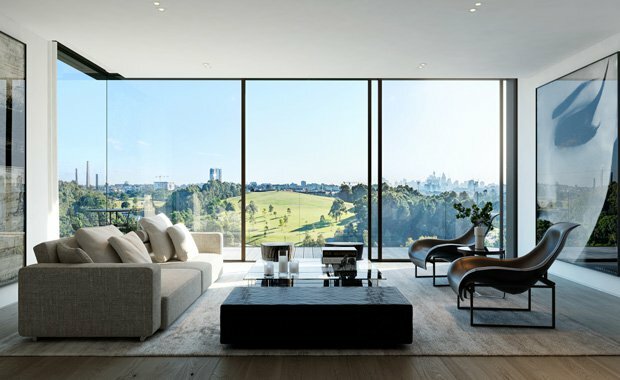 HPG Australia has selected the winning design team for its $700 million mixed-used development in Alexandria. 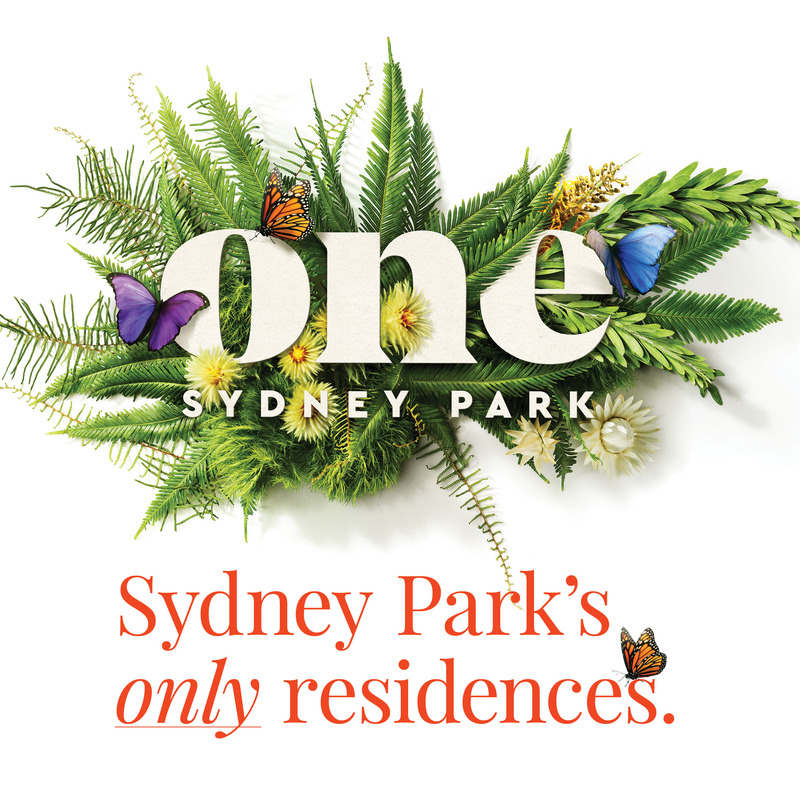 We are soon to launch the amazing new ONE SYDNEY PARK! 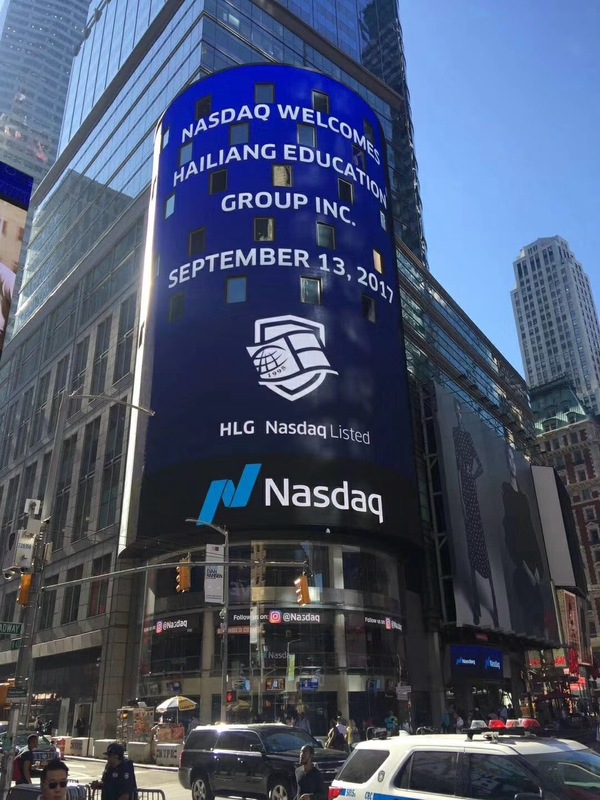 Hailiang Education celebrated its second anniversary of listing on NASDAQ, recognised by a sign which illuminated Times Square New York City! With over 60,000 students in both Local and International Independent School environments, Hailiang is at the cutting edge of innovation and opportunity of education services. 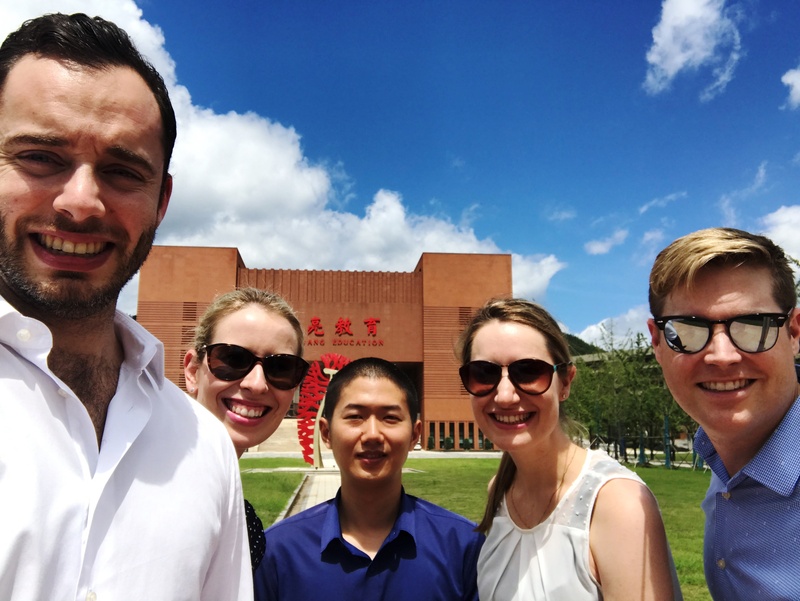 Hailiang Education Group in Zhuji recently hosted a group of University of Sydney MBA students who have been undertaking a study of International Education services as part of their MBA studies. Following their site visit, the Chairman of Hailiang met with Professor Hans Hendrischke of the USYD China Studies Centre. 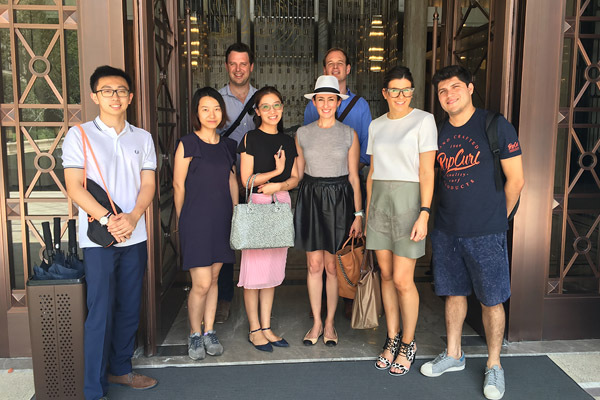 This is the second time that Hailiang has welcomed a visiting study group of USYD MBA students. 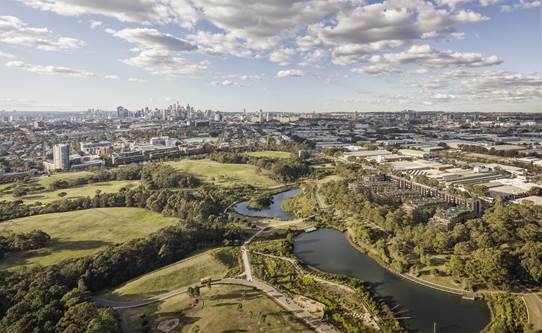 We are delighted to announce the commencement of the One Sydney Park Design Competition! We wish all competitors good luck … and eagerly await an awesome design outcome for this unique site. 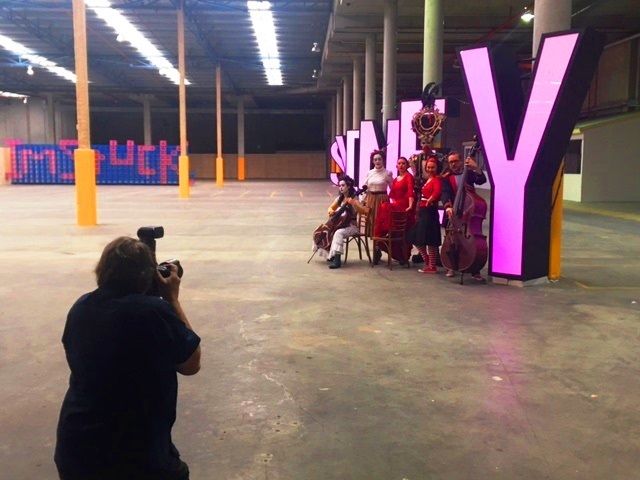 In September 2016 an idea was hatched; that HPG Australia would make its disused site in Alexandria available to the Sydney Fringe Festival to house their business activities and provide a 7,000sqm warehouse for the 2017 Festival Program, conveniently located in Sydney’s Arts & Culture Inner West. 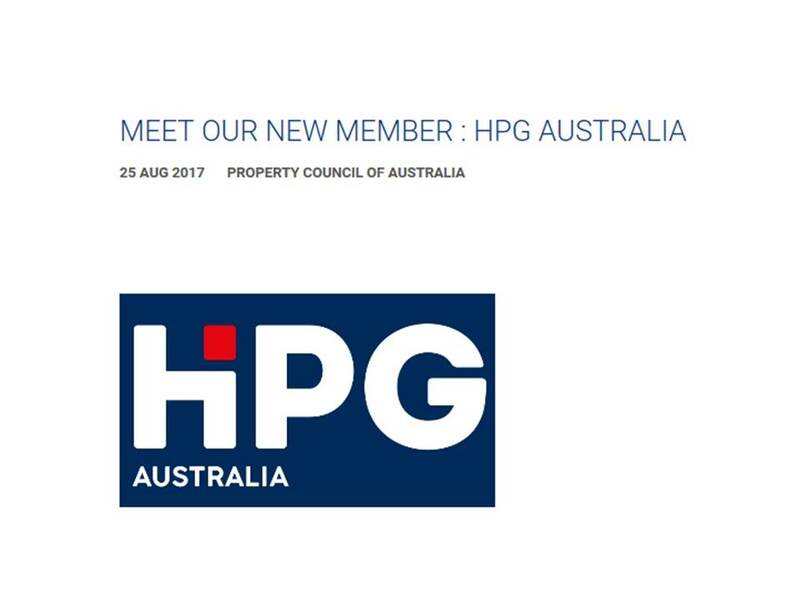 Managing Director of HPG Australia, Dr Adrian Liu has been invited to join the Property Council NSW Residential Committee. 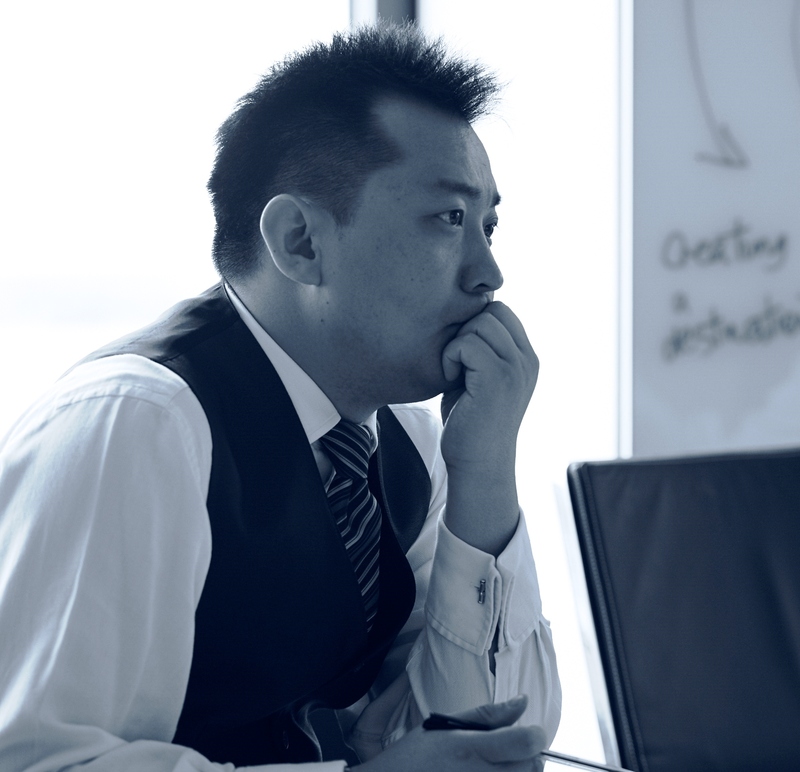 This provides a professional and well-respected platform in which to foster ideas and planning to help redress Sydney’s housing scenario and will draw on Dr Liu’s extensive knowledge into best practice urban planning gained from his experiences in the United Kingdom, Australia and China. 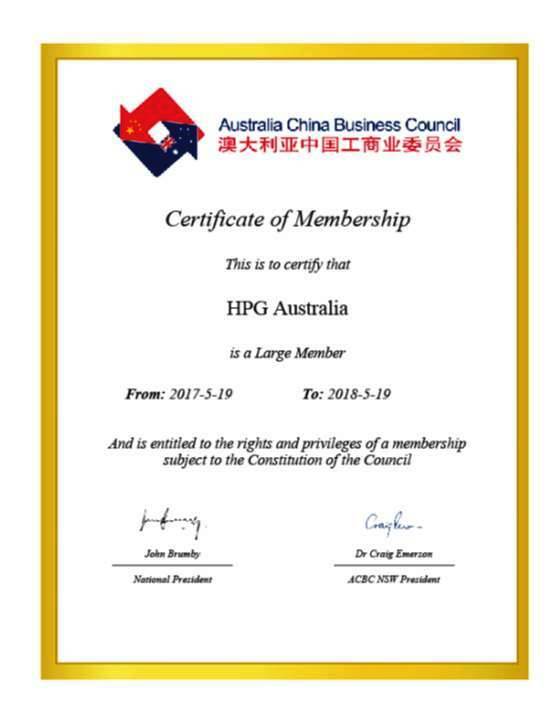 HPG Australia will soon offer a unique development, unparalleled in Sydney’s Inner West! 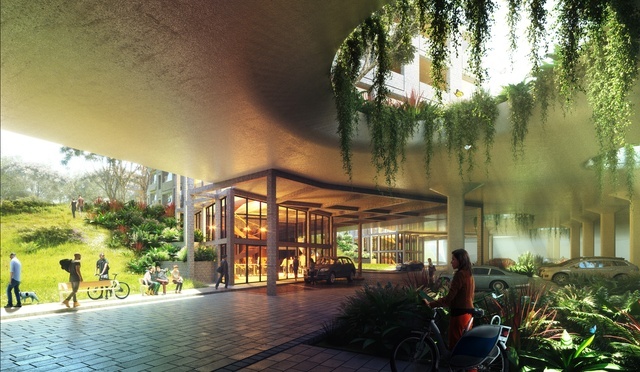 HPG Australia (HPG) has received Development Application (DA) approval for its landmark and yet to be named, mixed-use development, located at 205-225 Euston Road in Alexandria. HPG are delighted to join the Property Council of Australia to add to the discussions around the future planning and p9licymaking impacting our cities. Looking forward to being a Large Member of the ACBC and sharing knowledge on an open platform. 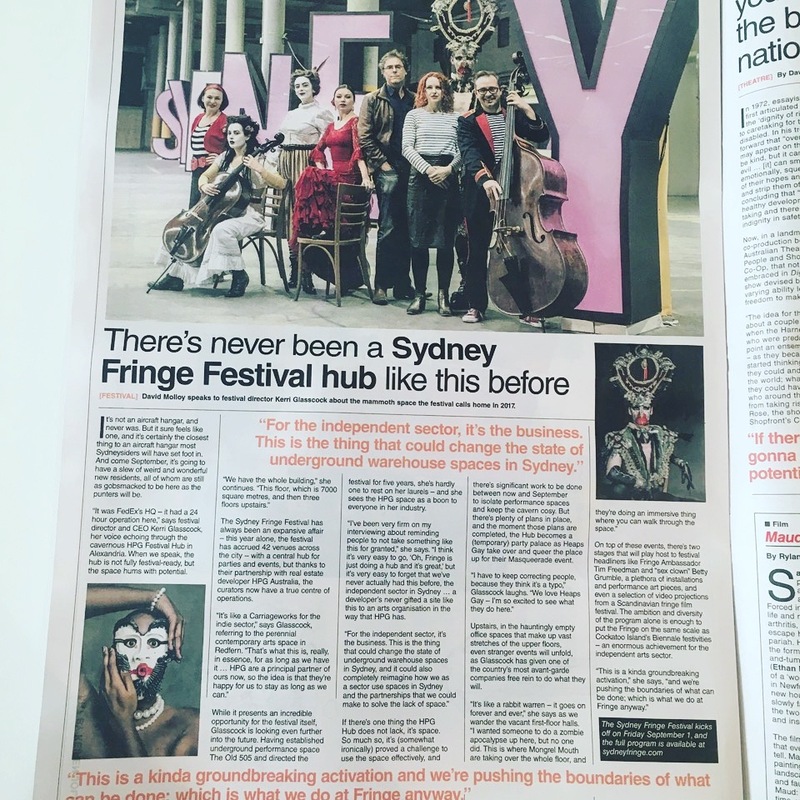 It’s great to receive positive feedback about HPG’s association with Sydney Fringe in 2017. We can’t wait to help them ‘unpack’ in the Sydney Park Festival Hub … just waiting on final approval to make that happen! 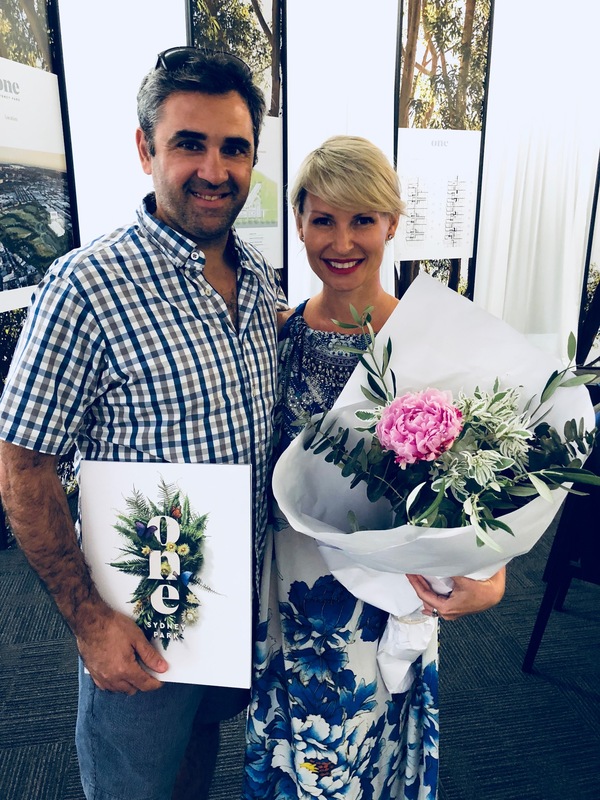 Fringe Festival Partners with HPG – in the news! 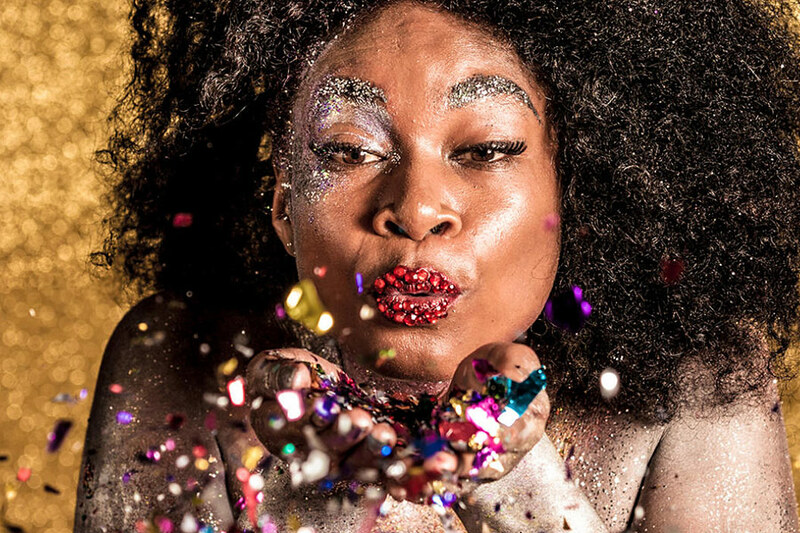 To further cement our relationship with Sydney Fringe Festival, we are honoured to have been appointed a Principal Partner of this wonderful cultural festival. Sitting alongside the City of Sydney in this honour, we are dedicated to being part of an amazing festival in 2017. HPG are delighted to provide unconditional support both financially and in the provision of an enormous warehouse space at their site in Alexandria. 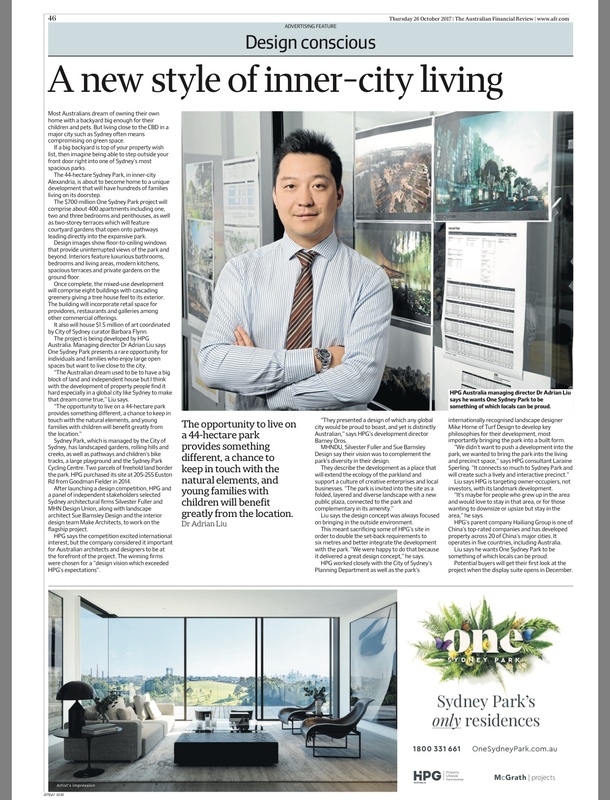 HPG’s Managing Director, Dr Adrian Liu, said the Sydney Fringe Festival was a natural fit for HPG as it embodies and embraces the very principles which the company will be delivering at its vibrant new precinct at Sydney Park. Dr Adrian Liu, Managing Director of HPG Australia was recently invited to join the Planning & Development Committee of the UDIA; its first meeting included a private session with the Rt Hon Andrew Constance, NSW Minister for Transport & Infrastructure. 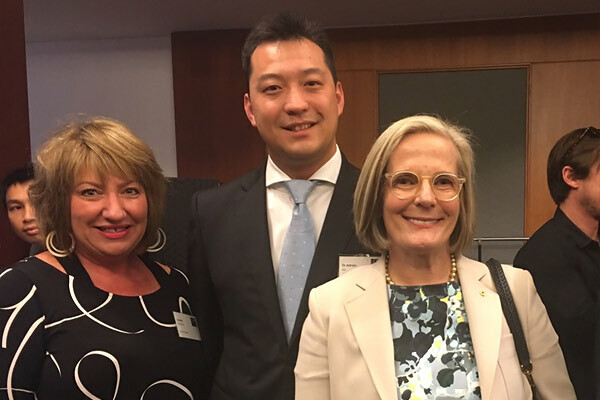 HPG were delighted to sponsor the recent UDIA lunch on Thursday 16 February, where Lucy Turnbull, Chief Commissioner of the Greater Sydney Commission, confirmed plans for the next stage of Sydney’s growth. 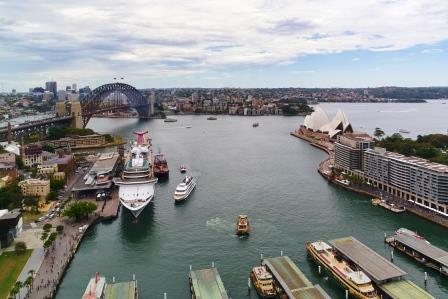 HPG will create new a destination for Sydney when it launches its innovative design competition. 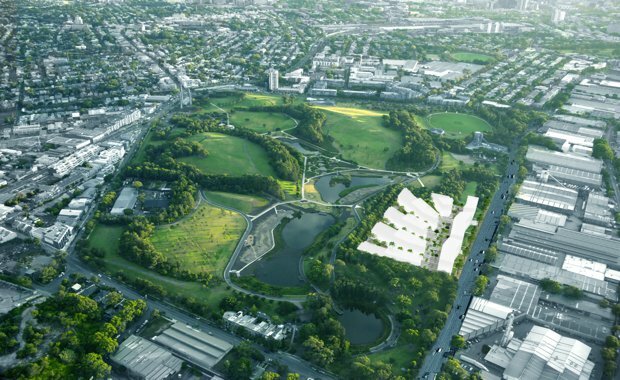 A select group of world-renowned architects will compete for the chance to create a new vision for HPG’s development site within Sydney Park. 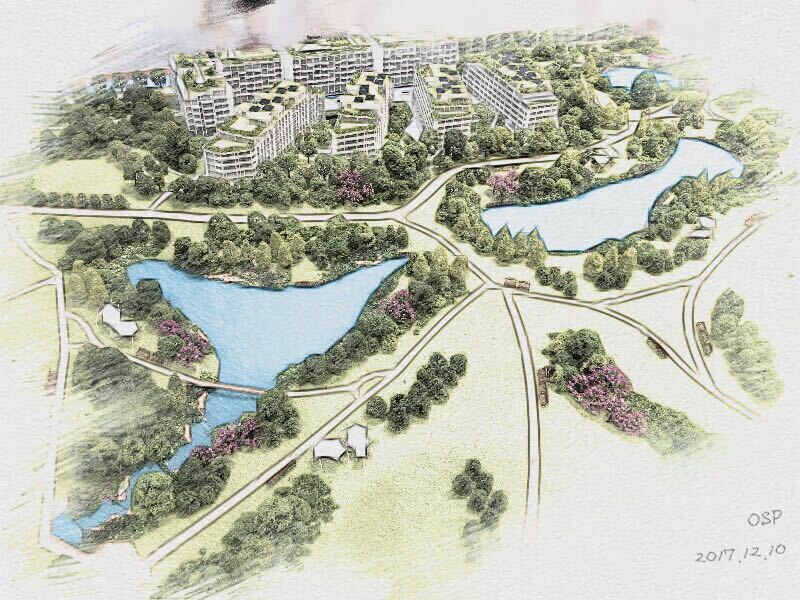 HPG will take an idealistic approach to the competition, letting the lush green location drive the outcome and working with inspiring placemakers to realise an inspiring and utterly unique development. Four Australian MBA graduates visited Hailiang’s China operations in August as part of a new initiative to improve Australian Sino business relations. The University of Sydney graduates were hosted by Hailiang to observe its extensive Chinese concerns before advising internationals on how to adapt to the Australian way of doing business. The students presented a report to Hailiang at the end of 2016 that identified key drivers for growing its business in Australia, and strengthening Australian Sino ties. 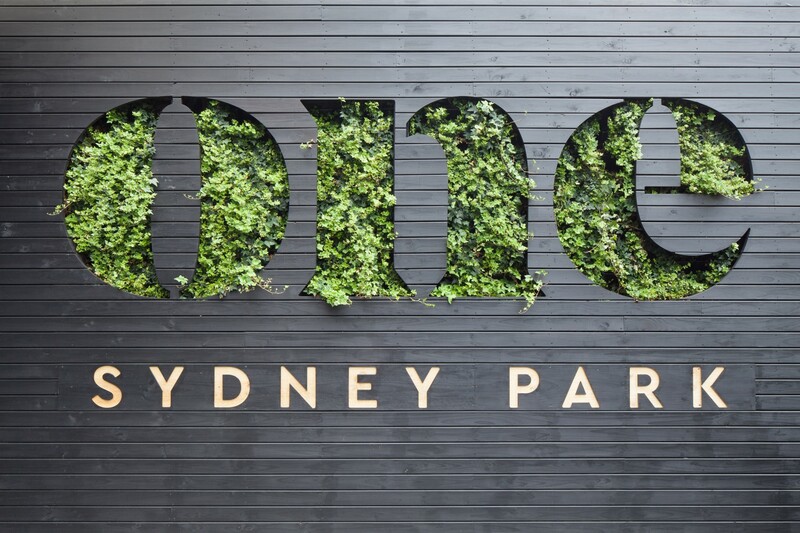 Sydney Fringe Festival has a new home in the 7,000 square metre former Fedex warehouse at Sydney Park, which the festival has moved into as its temporary headquarters and to use as a popup performance venue thanks to an offer from HPG Australia. 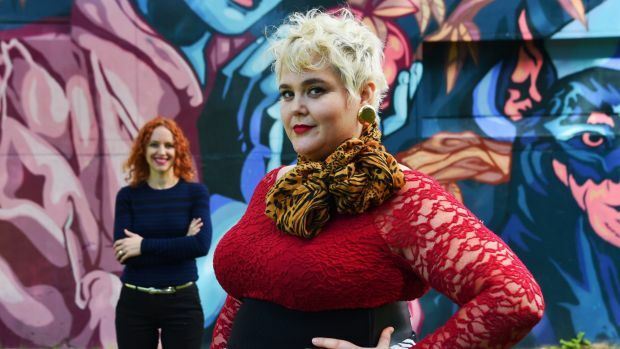 “I can’t describe how amazing this opportunity is to the independent arts community,” says Sydney Fringe Festival director Kerri Glasscock. Ten thousand people took part in the MS Sydney to the Gong Ride on November 6, which raised $2.5 million to support Australians living with multiple sclerosis. 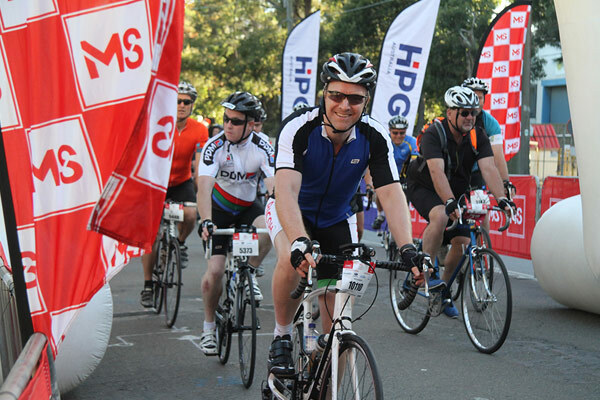 The largest recreational bike ride in the Southern Hemisphere has raised more than $35 million for MS sufferers since it began 35 years ago, and in 2016 HPG Australia made a $4000 donation to the cause in line with its principles of fostering social responsibility and well-being. 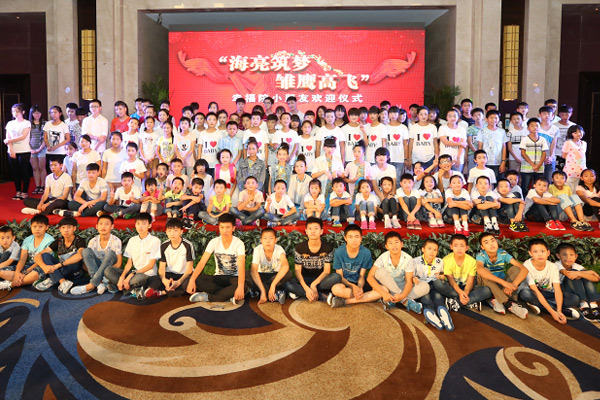 In 2015 Hailiang Group established a new project titled “Hailiang – Eagles Fly” under which Hailiang has assumed responsibility for 100 orphans from around China. These children will be nurtured by Hailiang with all costs covered by the group until they reach graduation from a range of universities.